So tomorrow we will be going to KJ3 Photography in Princeton. 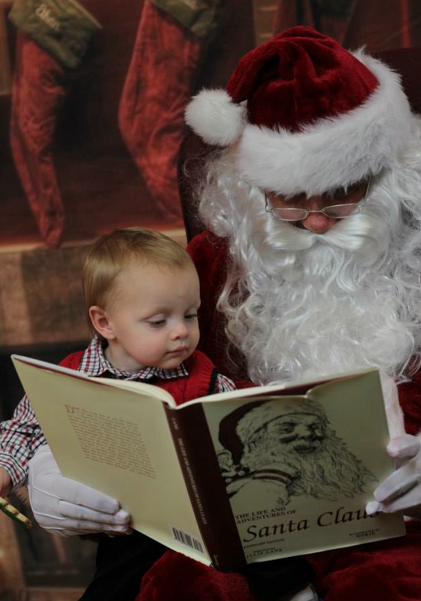 Kids that go to these Santa sessions have a chance to sit and talk with Santa, eat milk and cookies, read books and (if Mom and Dad supply them) even get gifts directly from Santa! 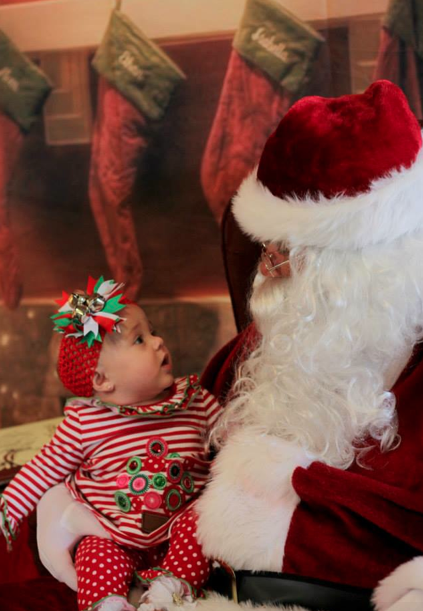 For $45, your kids will get a half hour with Santa to really spend some time and enjoy themselves. In addition, you will get a disk with 5 edited images for your Christmas memories. There's no waiting. 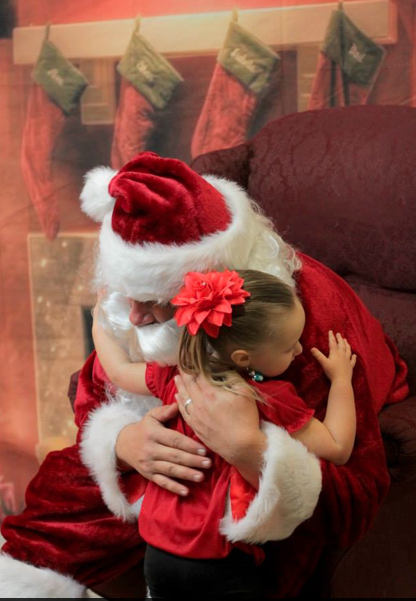 You have a set time and you show up and go in to meet Santa. Follow KJ3 Photography on Facebook to stay up to date and hear about future specials. 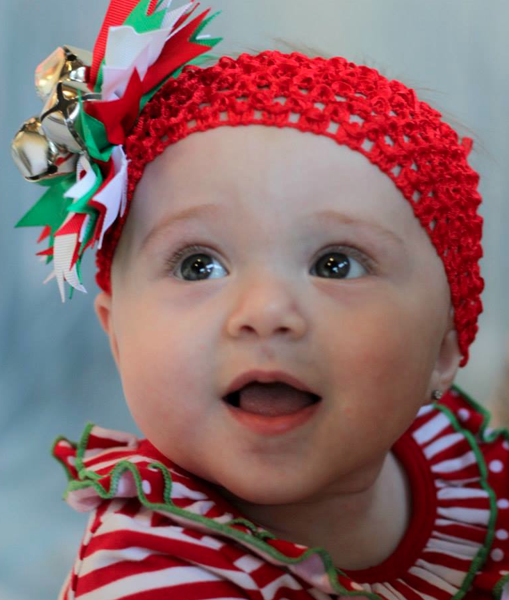 If they can get pictures like this out of your little ones, you'll want to visit them when it's not Christmas too.